French clay and ceramic manufacturer Imerys Ceramics has introduced a new range of ceramic feedstocks for the additive manufacturing market. The new product series, called EZ Print 3D, was developed specifically for FDM 3D printers and has applications in the production of tableware, giftware and sanitary ware. Founded in 1880, Imerys has extensive experience in the ceramics market and was thus well suited to developing ceramic feedstocks for 3D printing. The aim with its EZ Print 3D was, well, to make ceramic 3D printing easier with the end goal of accelerating adoption. 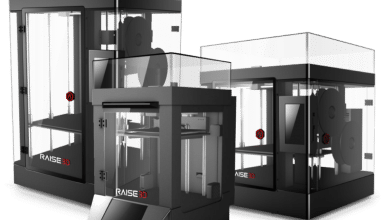 According to the company, the feedstock is “the first ever worldwide ceramic material designed specifically for [Paste Deposition Modeling] PDM technology. 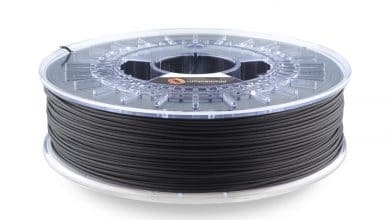 In developing its EZ Print 3D materials, Imerys says it collaborated closely with additive manufacturing experts and users to come up with a product that would meet demands and exceed existing limitations. 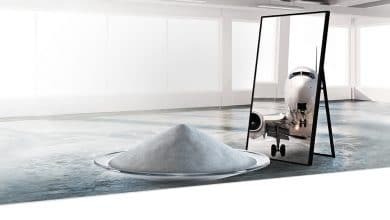 More precisely, the company said it discussed its PDM feedstocks with members of academia and Fablabs, as well as with designers and various industrial segments. The material itself comes in a “plug and play” version which consists of a ceramic-filled cartridge. This format, the company emphasizes, offers users ease of printing and efficiency. 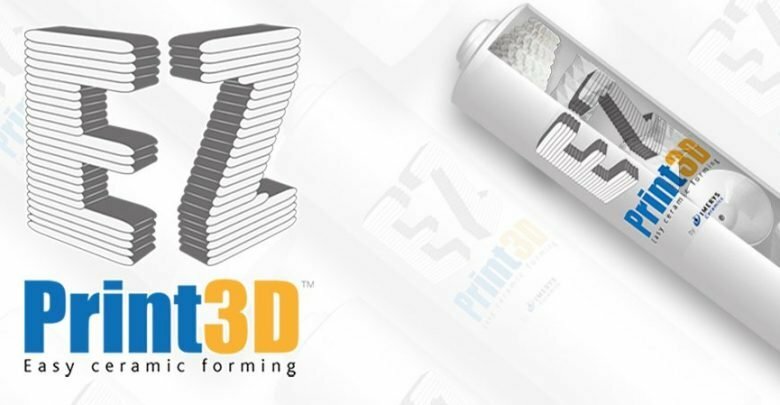 The EZ Print 3D material is also available as a “ready-to-fill” ceramic feedstock upon printer configuration. Imerys attributes the advantages of its new 3D printing ceramic to the “genuine low porosity of porcelain” (<0,5%), its low firing temperature (1220°C)—making it compatible with most kilns—and its ready-to-use nature. 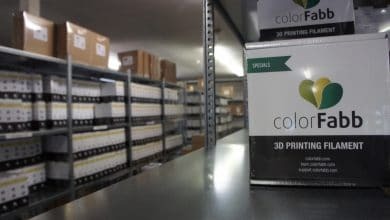 The company adds that its EZ Print 3D technology is transposable to earthenware, stoneware and coloured feedstocks at different temperatures. The new range of ceramic feedstocks is now available and has already undergone testing on various 3D printers on the market including WASP, VORMVRIJ and 3D Potter machines. If purchased, Imerys also offers technical support to new customers to help achieve the best print quality possible. Come to visit 3dpbm at our booth in Hall 3.0 – A72 and get a free 3D printed ice-pop from Pixsweet. Sign up to get a free mini-report from SmarTech Publishing on AM verticals (automotive, aerospace, energy, medical, dental) and materials markets (polymers, metals, ceramics, composites).